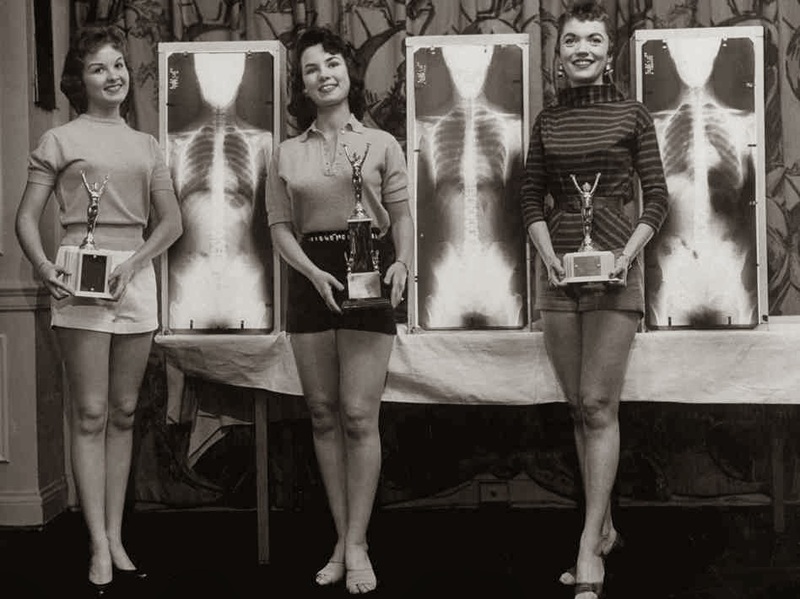 The hottest contest in town back in 1956, one of the annual chiropractor awards, These were initially launched to help raise the profile of the chiropractor and actually continued until 1969. Every entrant stood on two scales- one leg on each - the idea being each should weigh the same. 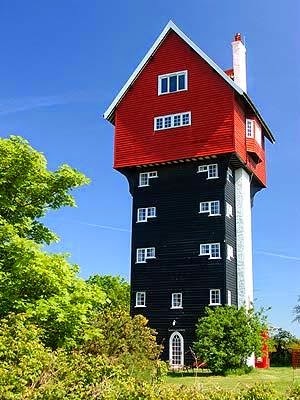 This former water tower built in 1923, hosts five bedroom accommodation in the cottage at the top. Designed to disguise the ugly water tower within the structure, you can now stay above the clouds in this Suffolk countryside setting. 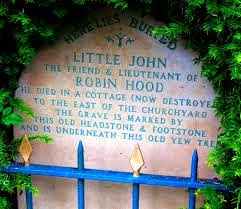 Here lies Robin Hood's favourite sidekick Little John, or at least that is how the story goes... Under a Yew tree in the graveyard of Hathersage, having lived in a nearby cottage is Little John's grave and for many years an ancient longbow and cap hung in the church. 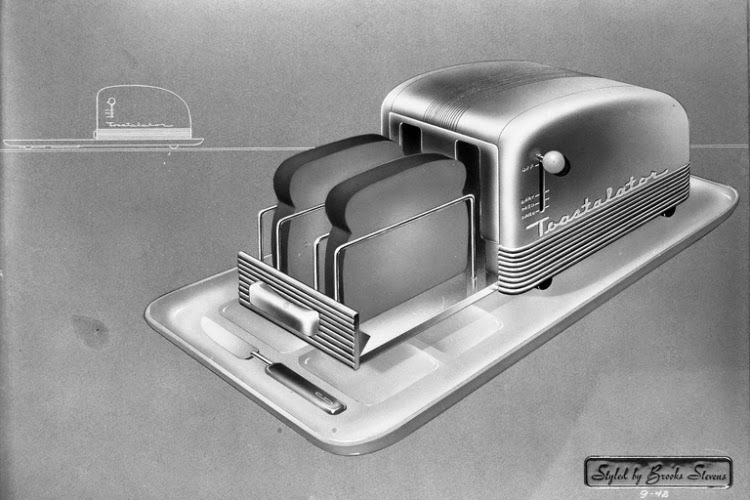 This is the future of toast - at least it was in 1942 when designer Brook Stevens created this marvel in toaster design. Streamlined if not slightly impractical it was designed as more of a prototype and Stevens went on to design beautiful cars. 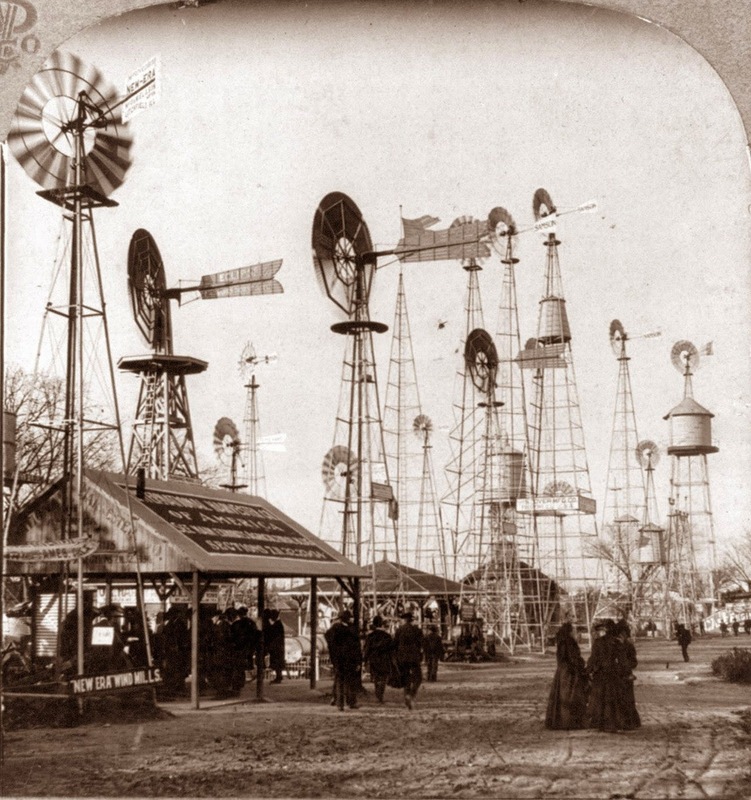 Roll up Roll up - to the 1904 World's Fair in St. Louis to get your hands on one of these must have Windmill's! That's right, these fine specimen's wouldn't look out of place at Aunt Em's and now you can have one too. 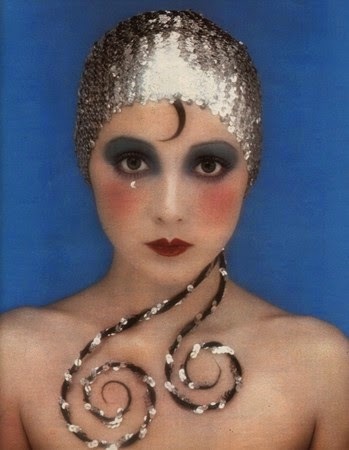 Labels: 50's, Beauty Contest, Five Finds, Robin Hood, Unusual Architecture, Worlds Fair.